Superior Quality gates by Pelican Panels will add value and security to any property. Our gates can be manufactured to suit all applications. From small personal access gates to large Sliding Gates Pelican Panels can do it all. Gates can be made in any of the designs shown, or we can work from your drawings to create something unique for your property. Matching fence panels are also made for a complementary finish. If you have a small dog that maybe able to fit through our standard gates we can also manufacture with smaller spacings between the uprights – ensuring they cannot escape. 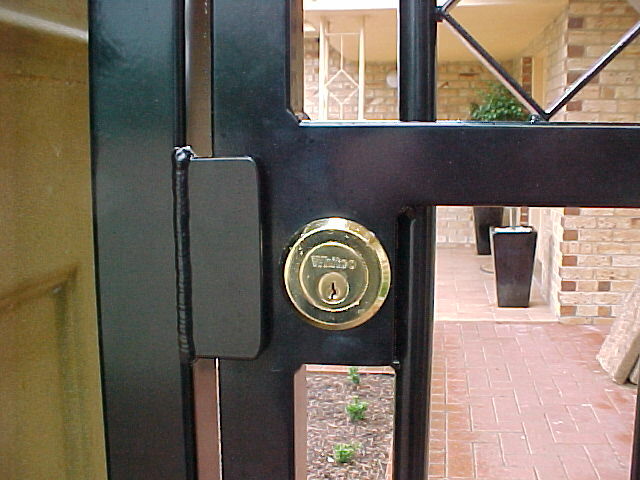 There are a number of different options available in regards to locks and latches for your gates. Single Gates can be fitted with a Lokk Latch, a 001 Lockwood Lock ( these can be keyed the same as your home ) or a simple D-Latch & striker which can be locked with a padlock if required. They can also be fitted with an electric strike and an intercom system for added security. Pool Gates must swing away from the pool area & be self-closing and self-latching. Pelican Panels use and recommend the D&D Magna Latch. Double Gates are usually supplied with a D-Latch & Stiker and 2 x Drop Bolts, locking lugs are welded to the gate stiles so they can be locked with a padlock if required. A lokk latch can also be fitted to a double gate or for safety and convenience they can be fitted with an automation unit. 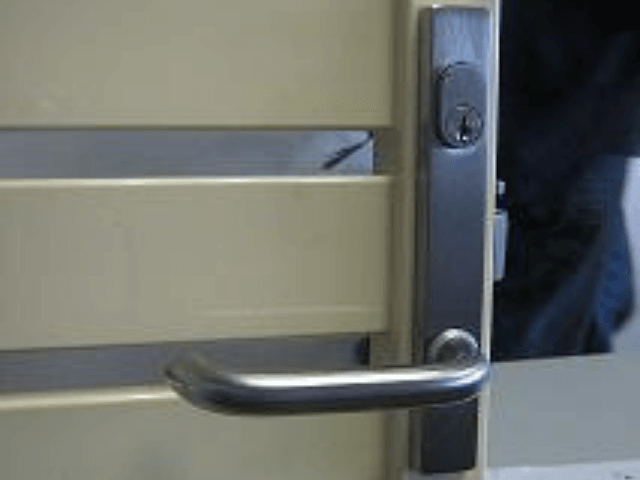 Sliding gates can be manually operated & are supplied with a locking mechanism or fitted with an automation unit. 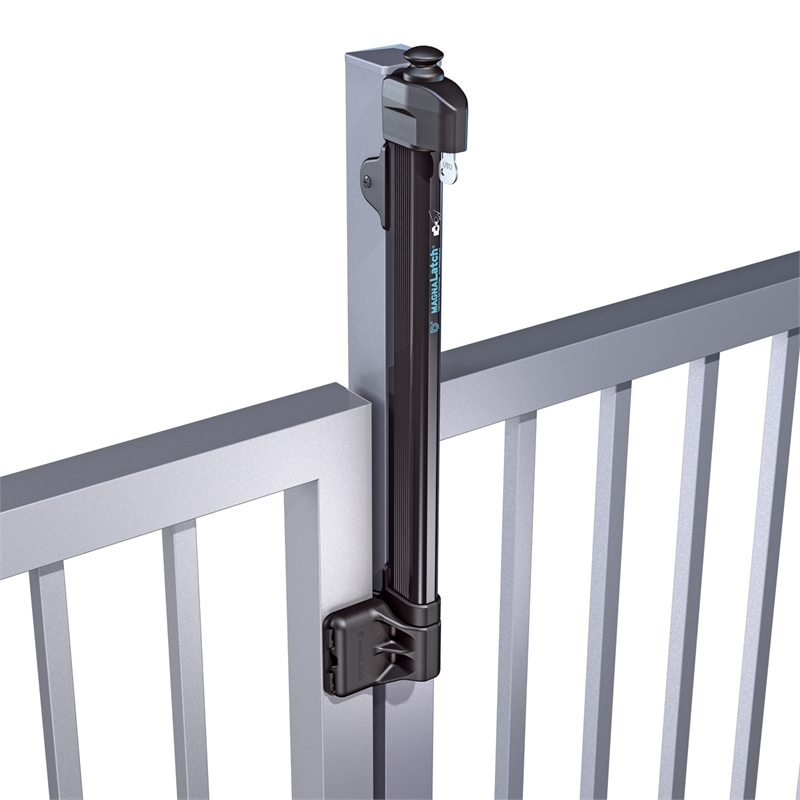 A large manually operated Sliding gate can be opened and closed with ease as all the weight is on the ground. Gates do not have to be automated straight away depending on your budget can be done at later date. Please be aware that if you plan on automating your double gates up the track they must be manufactured accordingly. If they are not the drive motor will cause damage if they are under engineered. This is a problem that we come across on a regular basis. Visit our Photo Gallery on Gates or Slat Gates for ideas on applications and designs.